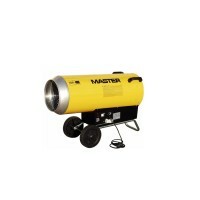 Calor gas heater supplied with gas for 8 hours. 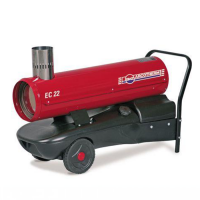 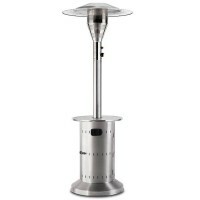 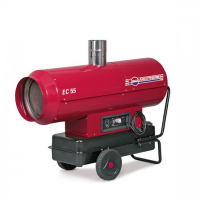 Our blow heaters are supplied with fuel for 12 - 14 hours and will be fille..
High performing patio heater. 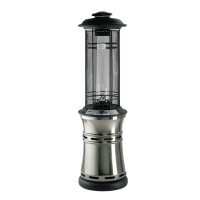 Built in surround table, includes 13Kg bottle..
Dimensions: 1763(H) x 523(Ø)mm Material: Steel & Glass Output: 11kW..
12 hrs operation / heat time Tank capacity – 42 litres Power Supply – 230 V..
12 hrs operation / heat time Tank Capacity – 65 Litres Power Supply – 230 V..